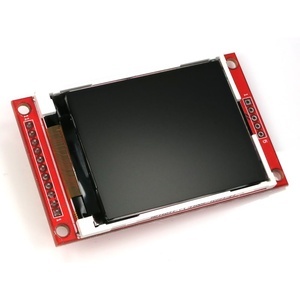 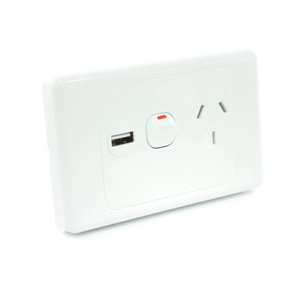 Integrate a USB Charging socket in your existing wall plates or GPO with this USB Charger Module. 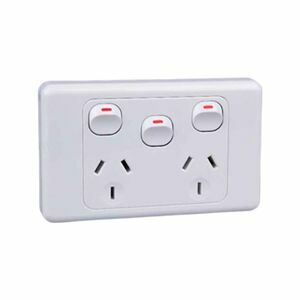 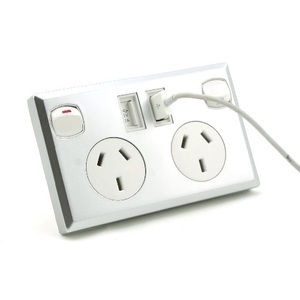 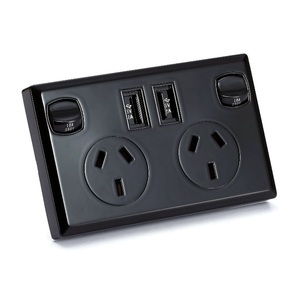 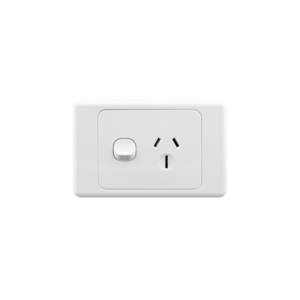 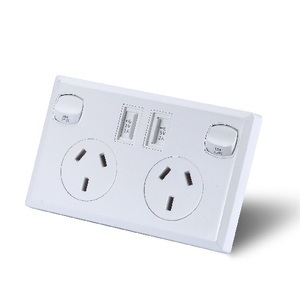 Compatible with our range of Wall Plate Switches and GPO's and other brands such as Clipsal. 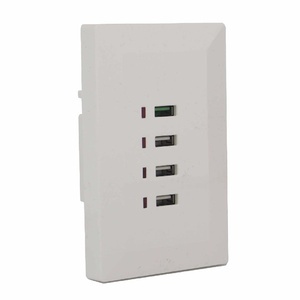 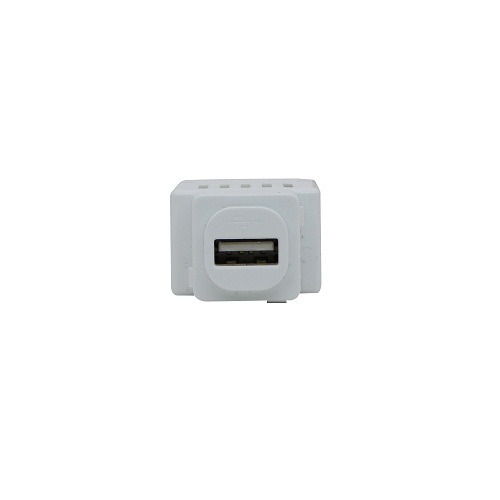 This USB Socket will provide a maximum of 2.1A fast charge to your electronics devices.